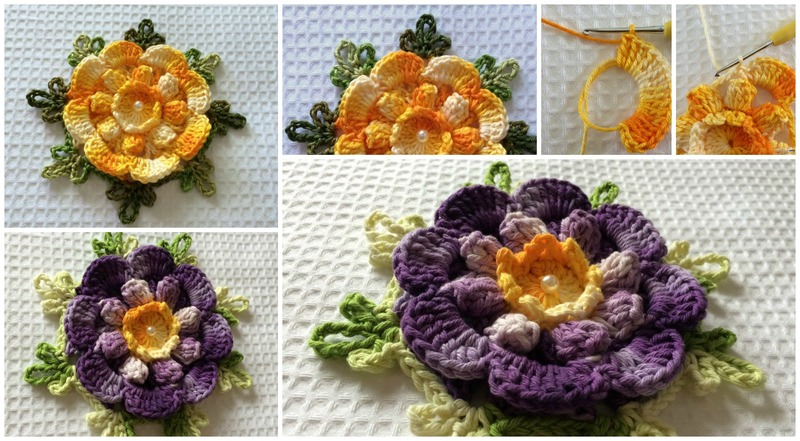 We have today tutorial where you can learn how to crochet one of the most beautiful Flower Charisma which one if also one of the beautiful in crocheted variant. 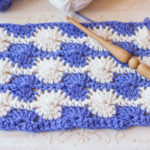 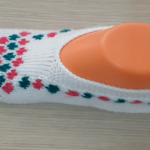 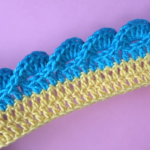 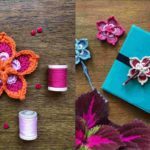 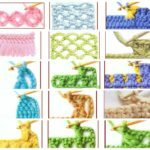 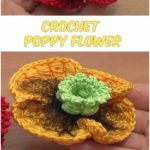 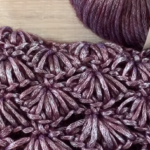 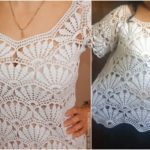 As we have said to you we have searched for you tutorial where you will learn everything step by step what you need to know to crochet beautiful Flower Charisma and what is very important that there are pictures which ones will be extra help for you. 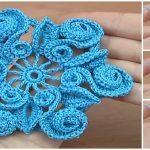 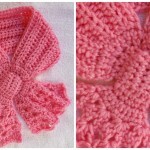 So you can find some free time for your hobby and enjoy with crocheting this beautiful flower Charisma.